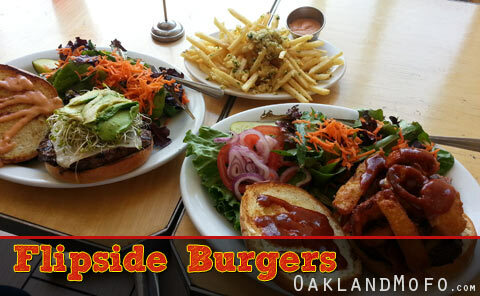 Flipside offers a surprisingly good burger at the right size. It’s actually pretty big. I would go here over True Burger any day knowing that I won’t be hungry after. You get the option of fries or salad with your burger but the salad will come at the same time and honestly with that big burger in your face, the salad goes to waste. I’m not sure if you can request them to offer it first or what, but it would be better. As for the garlic fries, they did not skimp in anyway on that. Much good. They also offer normal fries, sweet potato fries, onion rings and combinations of 50/50. I’m a bit surprised they do not offer cheese fries or chilli cheese fries. It is locally owned by 2 brothers.